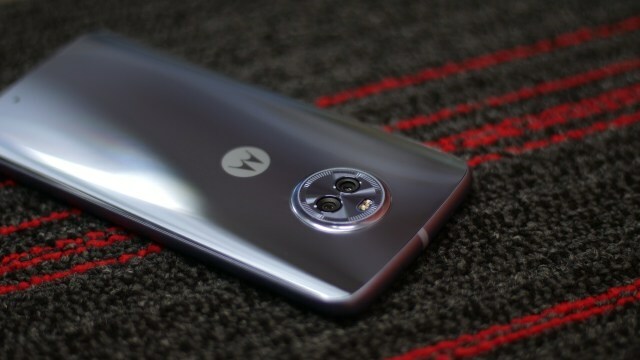 Amid reports of massive layoffs at its Chicago office, the Lenovo-owned company is reportedly all set to cancel the Moto X5. That’s according to Android Police, which is citing its sources within Motorola to report that the device, which was rumored to launch with an iPhone-style ‘notch’, is all but dead. The company, however, has said that it will continue on with its Moto Z line of modular phones. The company is also expected to leave its affordable E and G lineups untouched for now. 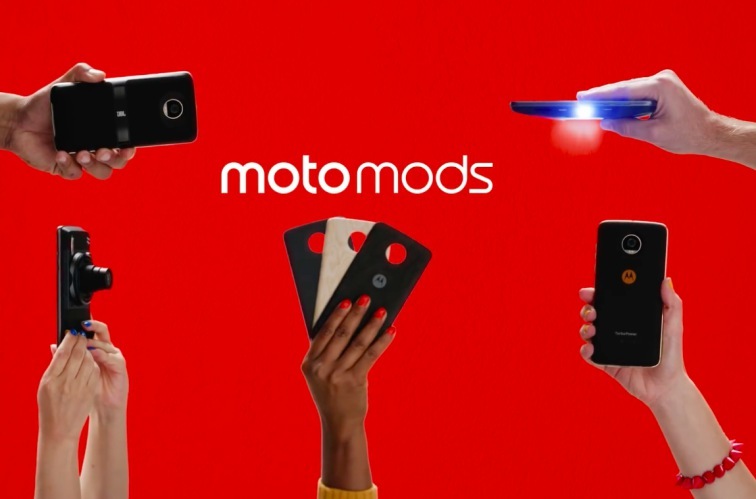 In another unexpected development, Motorola is also believed to be moving away from niche mods for the Moto Z line, and instead, concentrate on relatively more mass-market mods that will have a wider appeal. Having said that, the whole modular concept is way too niche for mainstream smartphone buyers anyways, which means even the so-called ‘mainstream mods’ will probably continue to struggle to gain traction until the company does something drastically different. It’s not entirely clear right now which Mods will survive the cut and which ones won’t, but Liangchen Chen, the owner of the Keyboard Mod for Moto Z devices, described the developments as “shocking’. He, however, refused to say anything beyond the fact that, “the Z team in Moto was irreversibly impacted”. Either way, in case you didn’t know it already, Motorola has confirmed that it is laying off a large section of its engineering staff at its Chicago office. While the company has announced exact numbers, 9to5Google is quoting a Motorola rep to have officially announced that the layoffs “did not impact half of our workforce there”. Meanwhile, an anonymous post on TheLayoffs.com, purportedly from a Motorola employee, seems to claim that the company is getting rid of as much as 50 percent of its Chicago workforce. Lenovo has already laid off much of Motorola’s global staff since taking over the company from Google back in 2014, and the latest round of layoffs just shows how hard things have been for the past few years.